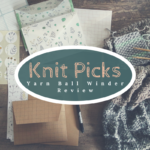 I’m back with a new free knitting pattern for you all. 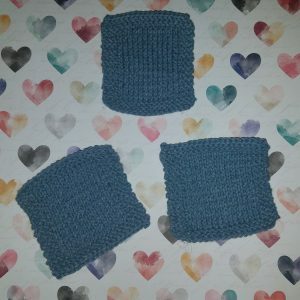 I remember years ago when I first started knitting, the very first item I made was a coaster for my mom. I made a little set of about 4 of them. They were misshapen and the tension was horrible but they made semi-squares, and she accepted them because she loved the thought. 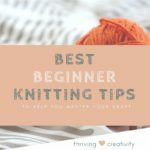 I only knew the knit stitch at that time so it was a super simple garter stitch with all knit stitches. 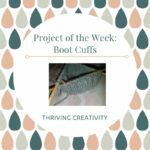 Since then I’ve improved my skills a bit, and have come up with a quick and easy pattern that will help you perfect your technique while making something that is practical and quite cute. 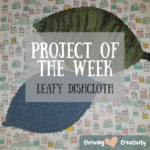 That leads me to the introduction of my Simply Square Coaster Free Knitting Pattern! 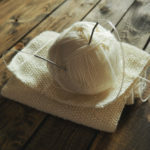 It’s a neat little pattern that can knit up in less than an hour, depending on your skill and speed. 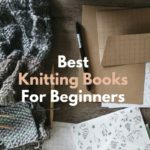 It only uses knit and purl stitches, making it great for perfecting your technique. 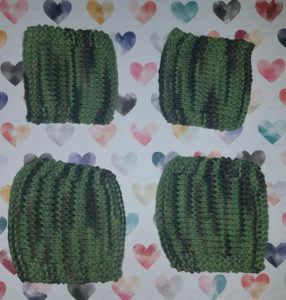 You can always increase or decrease the number of stitches to make the coasters smaller or bigger. You can see some size variations in the pictures below. 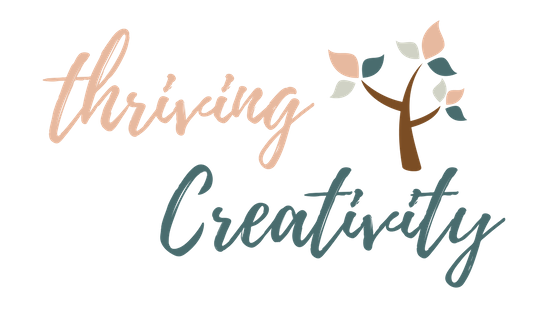 This is a completely FREE pattern that is available in my resource library. 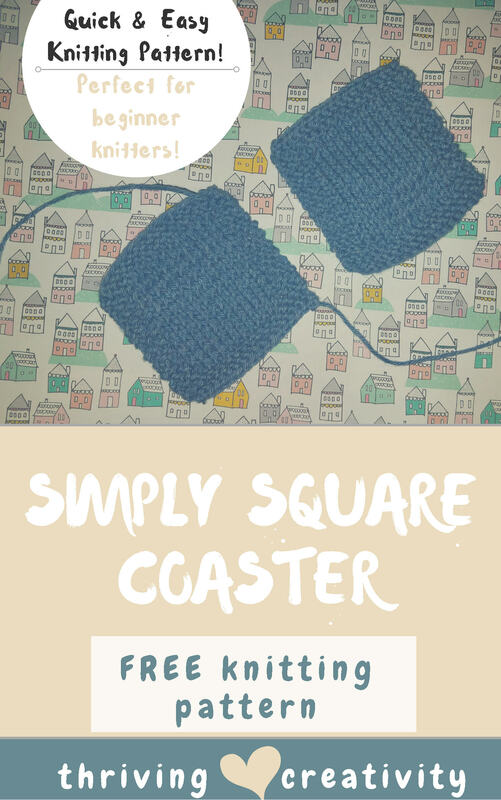 Want To Download My Square & Simple Coaster Knitting Pattern?